The Health Ministry yesterday issued safety guidelines for people suffering from floods in order to avoid getting sick. The ministry fears those affected by the floods could contract dengue fever and other illnesses. The ministry noted that shelters should be checked for snakes and insects, and that surrounding areas must be cleaned of dirt and debris. Wells must be repaired before use and toilets should always be present, it added. 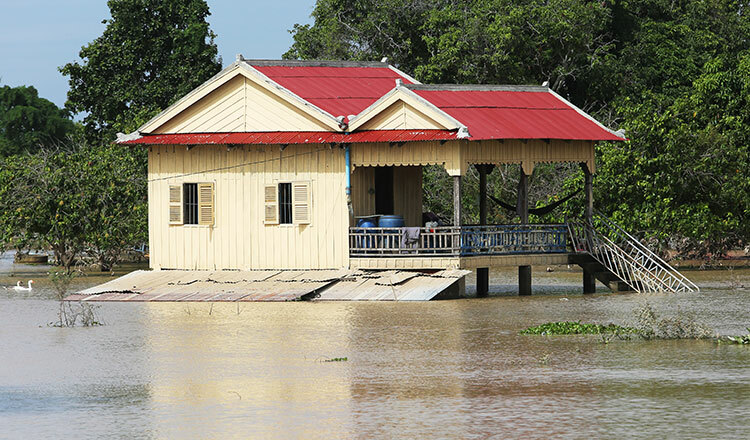 Last week, Prime Minister Hun Sen ordered officials to assist flood victims in a timely manner. Mr Hun Sen also ordered the Health Ministry to provide health check-ups and medicine. “Each ministry must help. 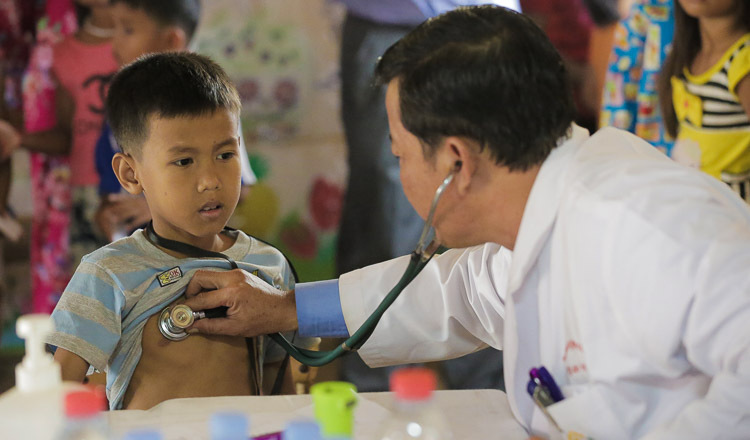 There have been no illness outbreaks this year, but the Health Ministry must continue to provide medicine for those affected,” Mr Hun Sen said. Men Sopha, a villager in Kratie province, said that she fears for the safety of her family at her flooded home. The National Committee for Disaster Management said in a recent report that a total of 30 people have died in various provinces.